The Body Shop never tested on animals and continually campaign to end animals testing worldwide. It is amazing to see a successfully growing brand lead an example and loudly express their stance in terms of animal testing. They allow their message to be heard on social media and with attention grabbing “ban animal testing” posters in majority of their stores. What’s the noise with L’Oreal? The Body Shop has been sold to L’Oreal in 2006 and since then, a part of their income was ending up in L’oreal”s greedy hands. For this reason, many have turned away from the Body Shop as a means of disapproval for animal testing. Perhaps this is the reason why L’Oreal failed to boost the Body Shop’s sales as planned. The Body Shop Foundation lately known as Revolution in Kindness has been operating for 27 years and donated/invested more than £24m to human, environmental and animal protection causes, in more than 100 countries. It was set up by Anita Roddick and was mainly funded by annual donations from the company’s profits. The charity ended all actions in April 2017 due to differences in views and lack of support from the management of the main funder – The Body Shop International. The right to use the Body Shops name has also been revoked – hence change of name to Revolution in Kindness. Bear in mind that at the time, the control remained in L’Oreal’s hands. According to Lisa Jackson – the chief Executive of The Body Shop – the new owners failed to understand the charity’s values, not recognizing the link between human rights campaigns and selling shampoo. With time, the annual donations have been replaced with customer driven donations whereby money would come from specific products sold in store. That way, the cost of the donation was passed from the company to the customer. #ForeverAgainstAnimalTesting – the Body Shop’s hashtag against animal testing. “Kindness doesn’t have to be insipid or random to be effective. Far from it: deliberate kindness can be fierce, tenacious, unexpected, unconditional and sometimes positively revolutionary” – Anita Roddick | Founder of the Body Shop. 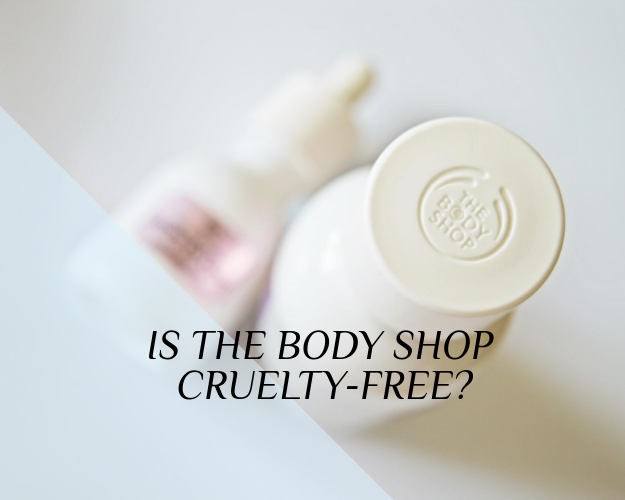 The Body Shop does not trade in mainland China purely because of the animal testing laws. For a brief period of time, their products were available in the duty-free sales at Shanghai and Beijing airports. An Australian consumer organisation called Choice raised the question why this the case considering the company’s strong ethical values. The Chinese government confirmed that there is no way they can guarantee those products are not tested on animals as a part of post market testing. “We’re working very closely with Chinese authorities to get to the bottom of what’s happening. After this investigation, the Body Shop removed all their products from Chinese airports. Although the company stopped trading in Chinese airports, it makes me wonder why didn’t they know of all the requirements in the first place. Surely a company with such a strong ethical stance would carry out all the necessary research? All in all, Natura Cosméticos is a much better match to the Body Shop. 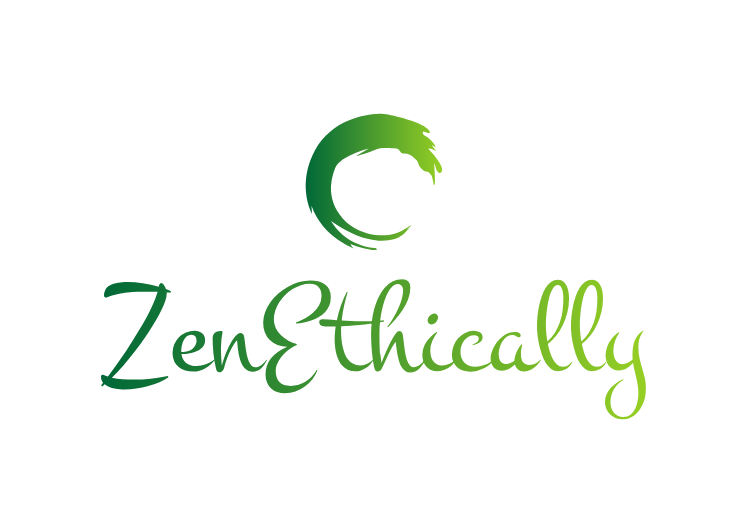 Sharing the same ethical values and awareness of their environmental impact, should help both of these companies grow. Although the body shop made a faux pas by selling products in Chinese airports, at this moment in time, they do not conduct animal testing and they do not sell in china. In terms of their parent company – Natura Cosmeticos – this is an unknown, as they are not answering any questions. We can assume they probably test on animals. Conclusion: Cruelty-free but owned by a parent company that’s uncertain. The Body Shops petition to ban animal testing. Read more about L’Oreal’s animal testing policy here. For sure! I stumbled across your website while looking for full clarity myself. Thank you for the dedication!